I was commissioned by Brandoctor agency to redesign one of the most iconic Croatian footwear brands. 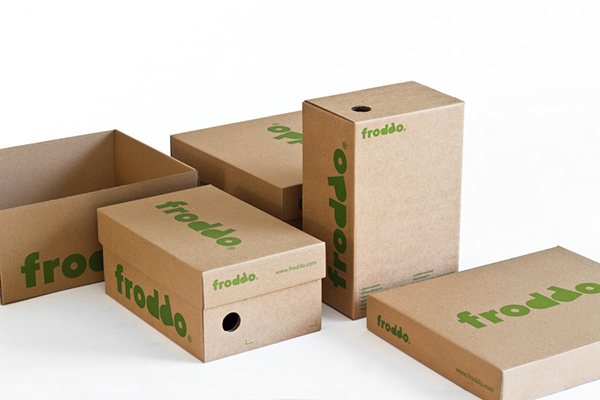 Based on a strategy developed by Brandoctor, I art directed and designed Froddo's new visual identity, packaging and collateral. A beautiful set of illustrations to accompany certain materials was drawn from the imagination of Croatian illustrator Booboo Tannenbaum. 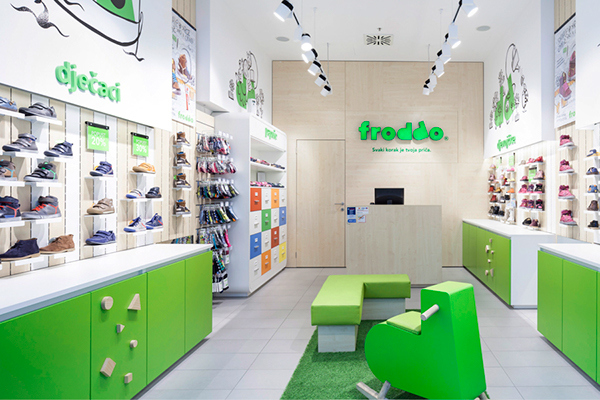 "Froddo is a brand of children’s shoes from Croatia and a big exporter in the EU and the US market. 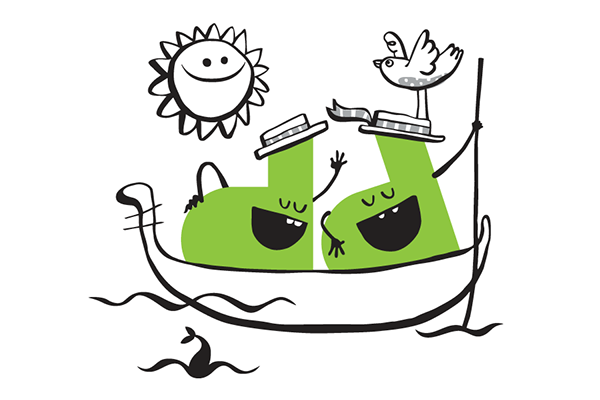 The Croatian marketplace had three big players communicating the same message about materials and foot’s anatomy and the international scene was saturated with beautiful, charming and determined brands fiercely targeting the consumers. 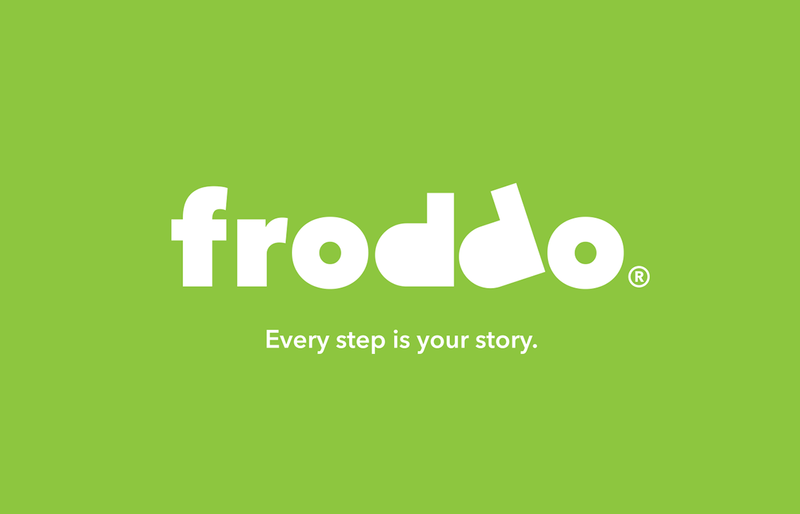 Our challenge was to create a relevant brand story and change the way the footwear looks. 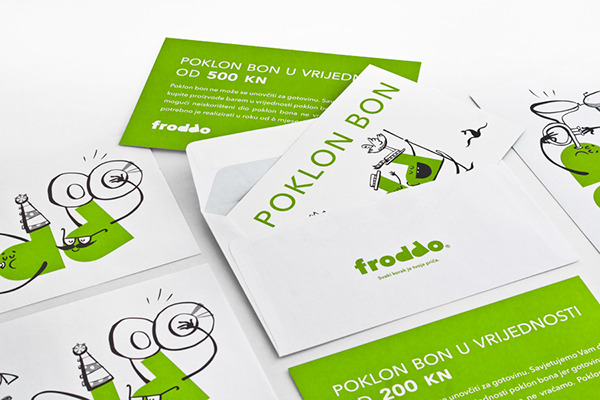 The challenge became greater when Froddo bought Bambi – one of their competitors in the Croatian market. 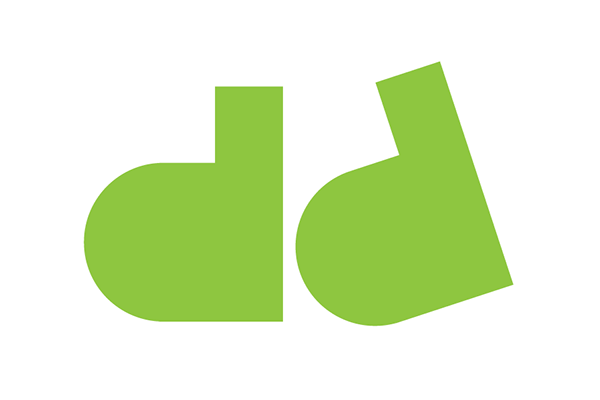 The look of the new brand had to become unified because internally two brands had two distinct sets of philosophies. 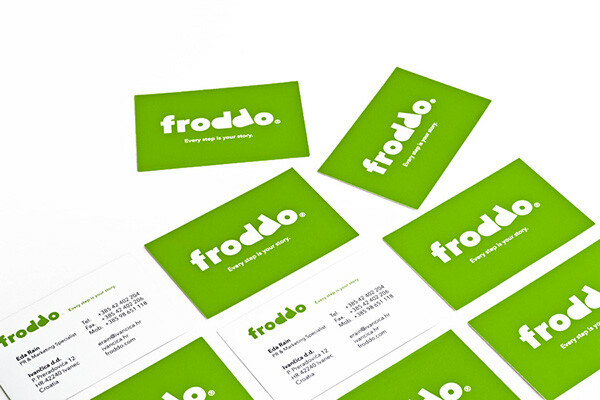 The acquired brand was put under Froddo to gain a stronger market presence domestically and internationally. 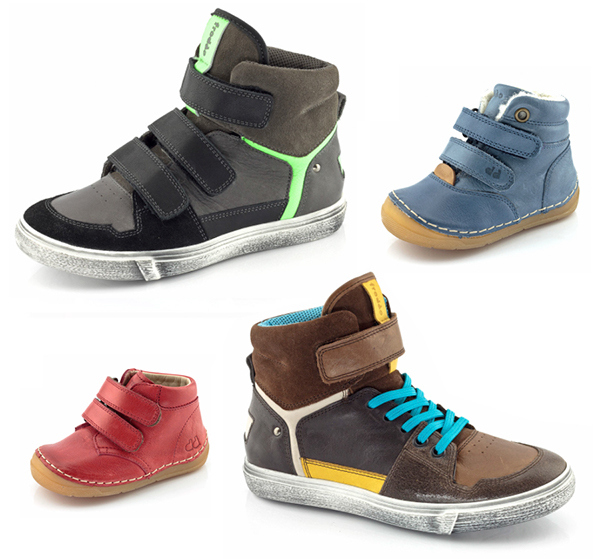 At the phase of analysis we consulted the kids, parents, psychologists and studied design footwear trends. 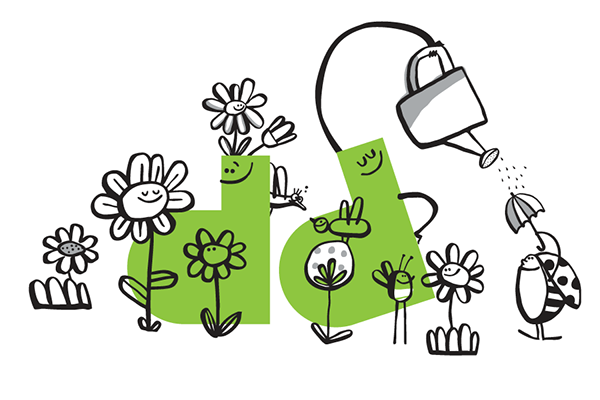 The strategy advanced into creating the insight that kids are not uniformed beings but that happy kids are those who are treated as individuals and who have the freedom to be what they want to be. 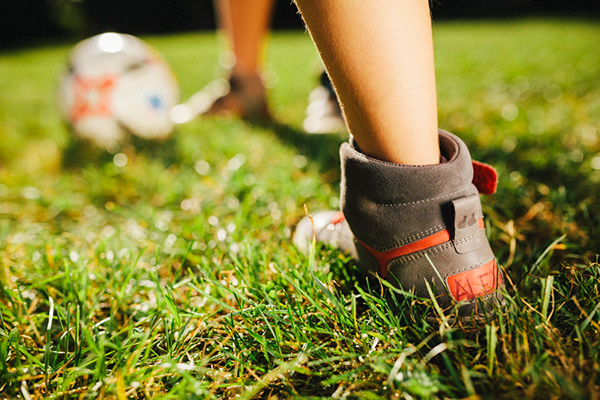 Our brand’s hypothesis was that each kid is unique just as each kid’s footprint is unique. The hypothesis was shown in the brand story, the visual identity, the shop’s interior and the new collection. 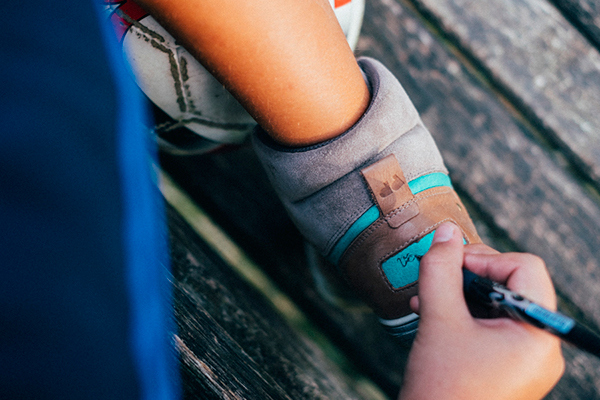 Together with the client we created sneakers that have an empty space for personalization – whether the kids want to sign their name or draw something was up to them. The whole collection was stripped off superfluous ornaments, and became playfully elegant. 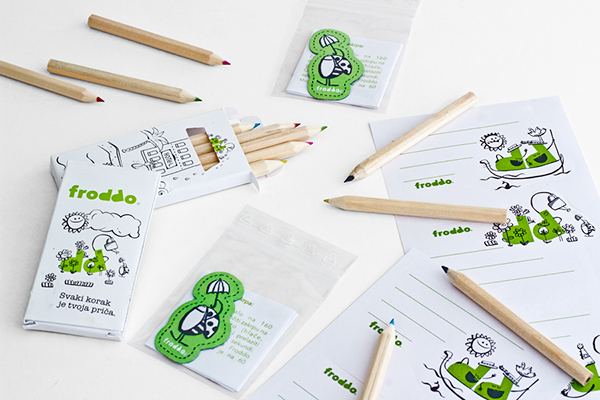 The rebranded Froddo is a huge success among kids and parents, as well as among international buyers. Since the launch in early 2015 the brand’s sales grew significantly. The number of international buyers grew by 60% and 74% more footwear was sold in the foreign markets for fall/winter 2015/16 compared to the same period the year before." 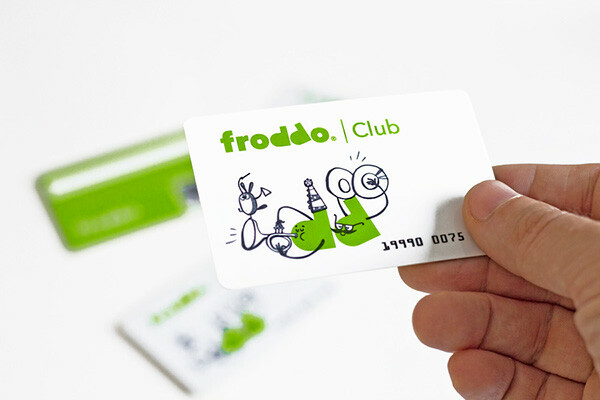 developed for non-corporate materials, shops, gifts, etc. I was commissioned by Brandoctor agency to redesign one of the most iconic Croatian footwear brands. 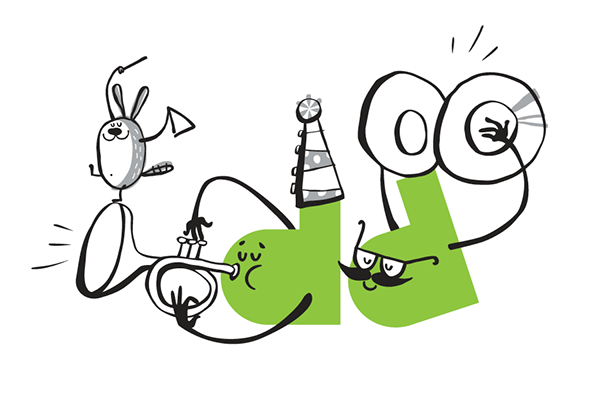 Based on a strategy developed by Brandoctor, I art directed the visual aspect of the rebranding process and designed their new visual identity, packaging, collateral, etc.